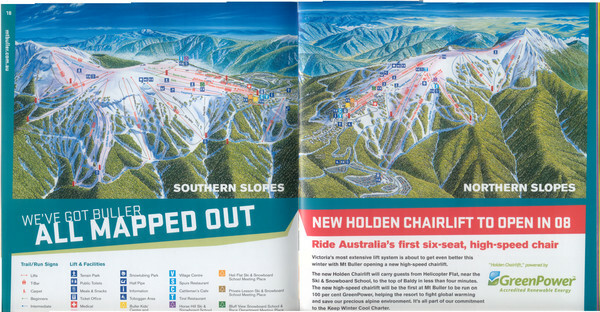 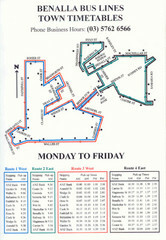 Trail map from Mount Buller. 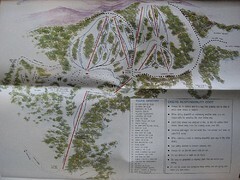 Trail map from Mount Baw Baw. 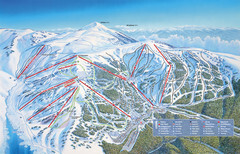 Trail map from Falls Creek.